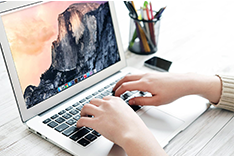 If you are looking for how to get more memory on your Mac, you've come to the right place. Read on this guide to get an effective solution. 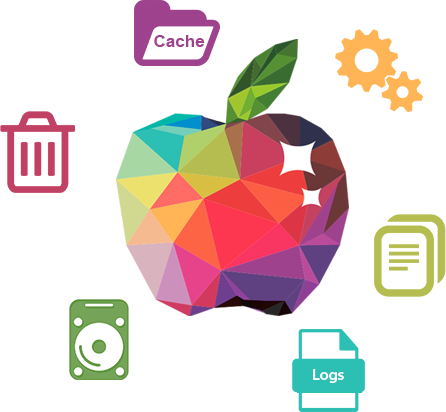 MacClean allows you to get to more memory space by removing junk files. Free download and install it on your Mac after reading this guide on how to free up memory on Mac. We are impressed with the smooth running and peak performance of the Apple Mac OS X as we compare with Vista or Windows 7. However, many of the apps that we use every day are eating up huge amounts of system memory and making even brand new Macs sluggish and slow. How to free up memory on Mac? 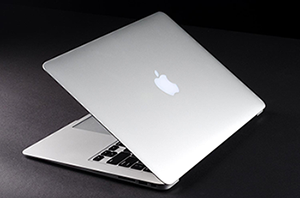 The simplest way to free up your Mac's memory is to perform a restart. If this is inconvenient for you, here are some quicker tips to free up some memory and possibly speed up your Mac. It is important to install updates that will keep your Mac running properly. Close extra browser tabs or windows. If you have multiple windows on your browser, close the ones you aren't using especially those with long histories. Check your logins. Go to System Preferences > Users & Groups > Login Items tab > Uncheck the apps you don't need at startup. Restart the applications that have been heavily used. Note: Besides freeing memory on Mac with the common methods above, you might also need to do some cleaning job for your Mac. 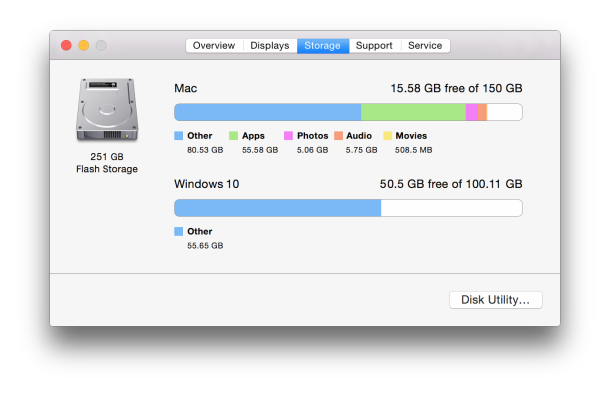 It thus frees up more space and speed up your old Mac. Keep reading on the rest part to free up space on your Mac by removing junk files with a nice & easy-to-use Mac cleaning software. 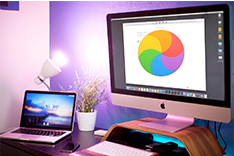 MacClean is a nice & easy-to-use cleaning tool works well for all Macs, including MacBook Air, MacBook Pro, iMac, Mac mini, etc. MacClean allows you to clean Internet junk (Safari junk, Chrome junk, and Firefox junk), user junk, system junk, and application junk. 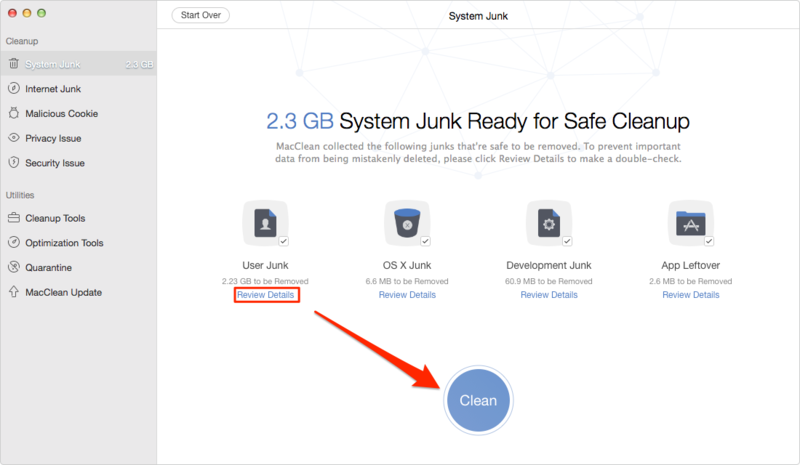 MacClean lets you to decide whether you want to move the junk to trash or permanently remove from your Mac. The user-friendly interface of MacClean makes it very easy to operate and handle. Step 1. 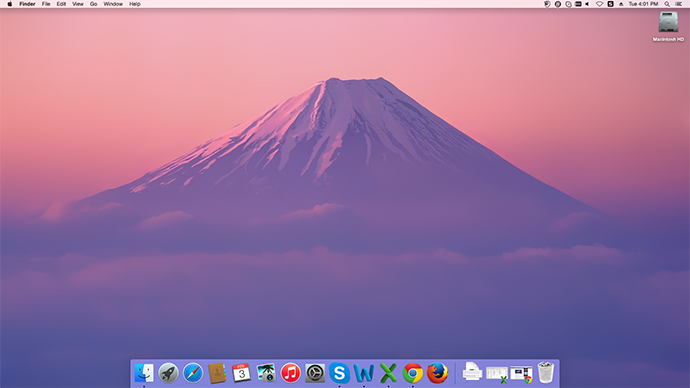 Firstly, you need to download MacClean, install and run it on your Mac computer. Step 2. 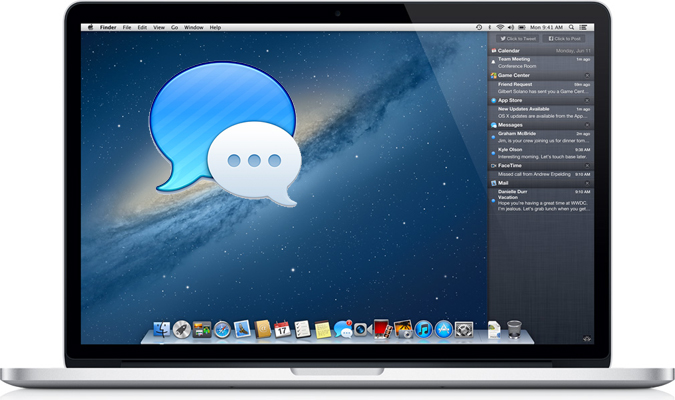 Delete junk files and viruses on Mac to free up iPhone memory. By using the left side features it shows, you can use MacClean to remove useless junk files, app leftover, Internet browsing history, cookies, caches and download history. In addition, you can also use it to keep the viruses, spyware or some other unsafe features from eating your memory on your Mac computer. Step 3. Use Cleanup Tools and Optimization Tools to free up your iPhone memory. 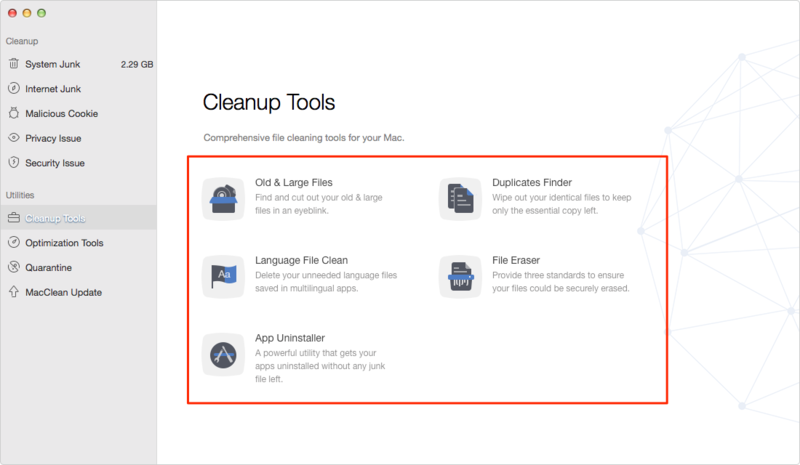 By using the tools, you can quickly get out duplicate files, old files, large files and other useless data on your Mac to have a deeper clean. 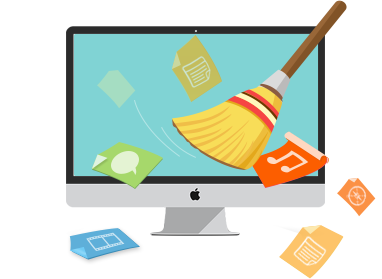 MacClean is very easy to use and effective on removing junk files thus to free more memory on your Mac. Any problem on this iMobie guide or MacClean is warmly welcomed, at the same time, don't forget to share this guide with your friends.